Do you want creative and healthy breakfast ideas for your kids? Want to think outside the box and ditch breakfast cereals? Then, these 5 Incredibly Easy Non-Cereal Healthy Breakfast Ideas Your Kids Will Love will blow your mind! Breakfast is really the most important meal of the day. After a full night sleep, your kids’ body is craving some fuel. Give them the right “fuel” offering nutritious and healthy breakfast options. Just like adults, children become very bored with food if they are having the same thing day in and day out! Be creative and offer them variety! Fun food is really the best way in my opinion to get kids to try new flavors. You can also “hide” vegetables for picky eaters. Start the day the right way and give your kids delicious and nutritious breakfast options. If you are interested in learning more about processed breakfast foods, and why they are not the best option, please see my The 5 Worst Processed Breakfast Foods For Kids post. Muffins are just perfect for breakfast because they are super easy to make, kids get excited to eat them, and you can “hide” nutritious ingredients. 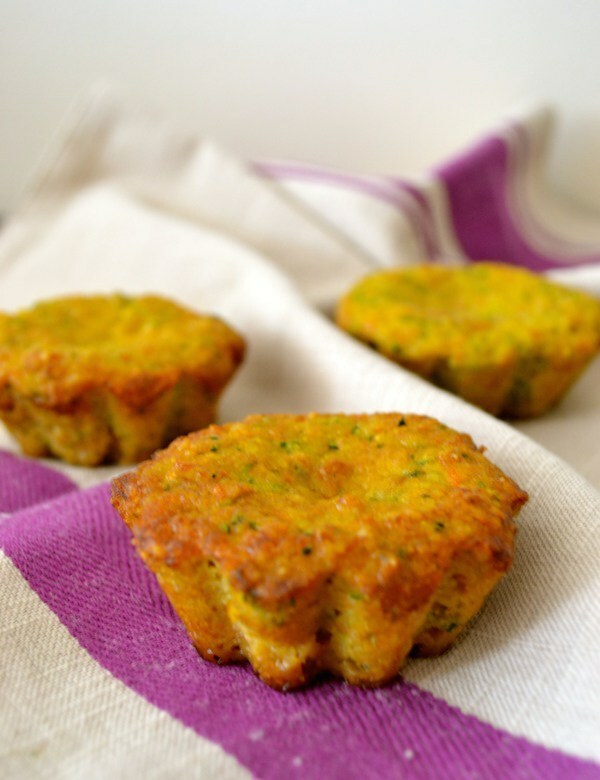 You can make sweet or salty versions like my Grain Free Zucchini And Carrot Muffins, and Egg Muffins recipes. The good thing is also you can make a big batch and freeze for later. Yum! Everybody likes pancakes right? Well, you can make healthy and delicious pancakes with only 2 ingredients: bananas and eggs. Isn’t that wonderful? 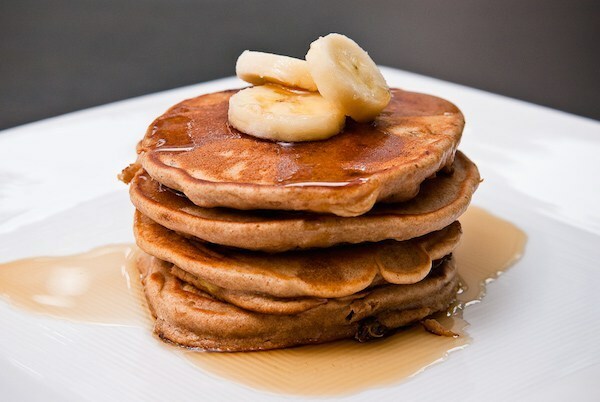 Try my Banana Pancakes and see how easy and enjoyable this recipe is. Want more variety? Try my 2 Ingredient Sweet Potato Pancakes and/or 15 Minute Banana Oatmeal Pancakes. Want to add more nutrition? You can serve them with fresh fruits on top like berries and also your favorite nuts. These also freeze well. This is my favorite idea for breakfast. Just blend fruits, veggies, and even some supplements like probiotics or collagen. Voila! 5 minutes and you have a glass full of nutrition. 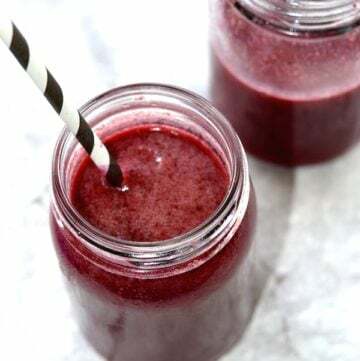 My kids LOVE smoothies and they ask for them daily. 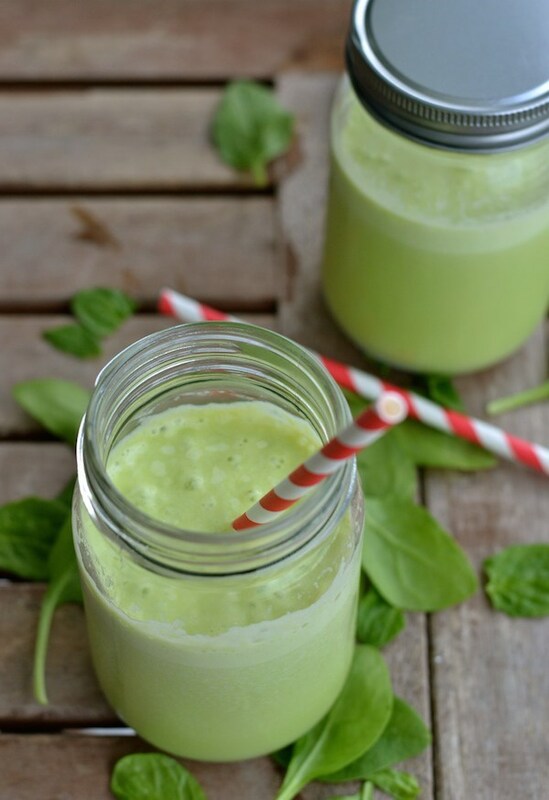 Try my Easy Everyday Coconut Water Breakfast Smoothie, or check out my How To Make Perfect Green Smoothies For Kids Tutorial. Smoothies are simply wonderful! If you are interested in adding supplements, please also see 5 Supplements That Will Make Your Smoothies A Nutritional Powerhouse. 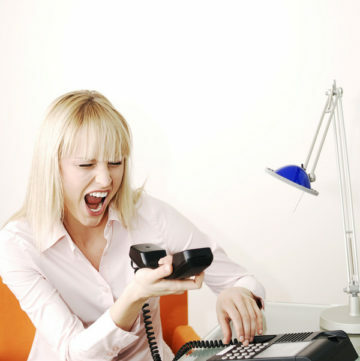 What could be easier to eat if you are in a hurry than a cookie? Breakfast cookies are so easy to make and kids really love them. They are also great snacks. 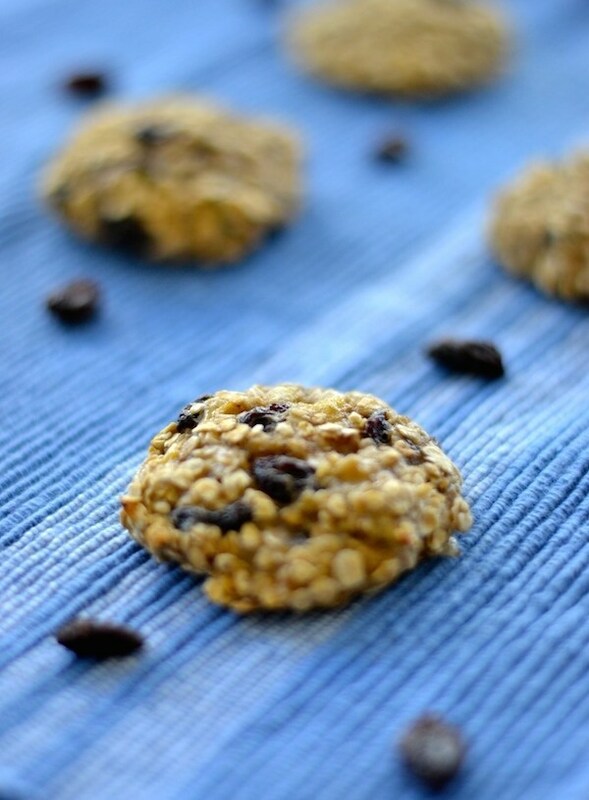 Try my Amazing 3 Ingredient Banana Oatmeal Cookies recipe. Simple, wholesome, and so yummy. I also like this Easy 3 Ingredient Banana Bread Cookies recipe. Healthy breakfast ideas the entire family can enjoy! Yes, you heard right. Sushi for breakfast! Now, instead of fish, you can make them with bananas. Add your favorite toppings and you have a great fun breakfast idea. 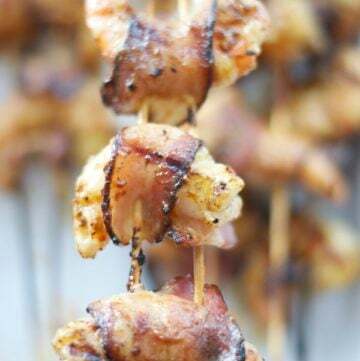 My kids love it and they have some much fun eating them with chopsticks. Get your kids involved in the process and make it a fun activity too! Full details here: Healthy Banana Sushi Rolls. I hope you enjoyed this 5 Incredibly Easy Non-Cereal Healthy Breakfast Ideas Your Kids Will Love post. If you are interested in reading more about my blog, please take a look at my latest articles. 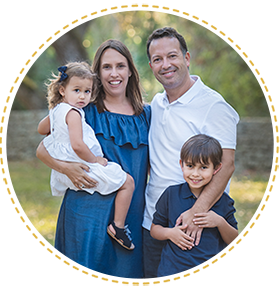 I am a mom blogger who loves to share creative and healthy fun family ideas. I also believe kids deserve to eat real food. I am not a chef or have many years of experience cooking, so most of my recipes are very easy to prepare. I believe in simple recipes made with high quality ingredients. 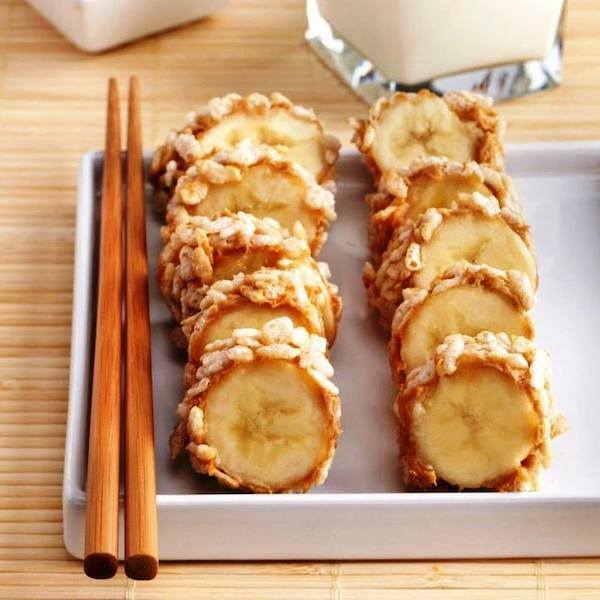 I’ll eat that banana sushi. It looks great!